In the X-T2 and X-Pro2, Fujifilm offers two flagship cameras that have a lot in common, but are designed for slightly different purposes. So which one should you buy? We’ve broken down the key differences. Let’s get probably the biggest differentiator out of the way right up front – the X-T2 offers 4K video, while the X-Pro2 makes do with standard HD. The addition of 4K to the X-T2 surprised us a little when we first saw it on the spec sheet, but it’s clear that Fujifilm sees this feature as an important ‘must have’ in a camera as versatile as the X-T2. The X-T2 can record video in clips up to 10min duration, or 30min when the optional power booster grip is attached. The X-Pro2, on the other hand, is meant for a different kind of photographer – one who is more stills-oriented, and more likely to shoot with prime lenses than zooms. The addition of 4K to the X-Pro2 would have certainly increased its cost – and the engineers tell us that it would also have increased its size and weight as a consequence of the necessity for a beefed-up heat sink. So if you need 4K, the X-T2 is the camera for you. 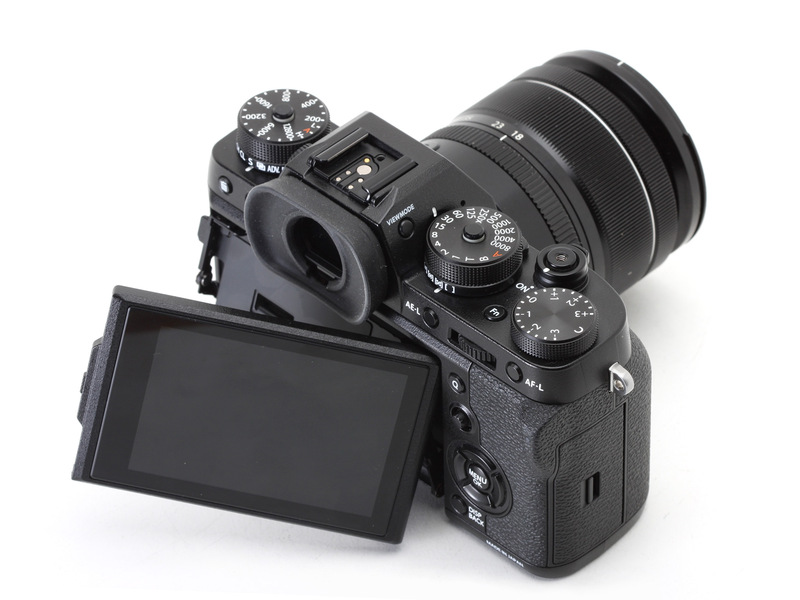 Fujifilm X-Pro2 versus X-T2: Seven key differences posted on DP Review on July 17, 2016 12:00 pm .